A new generation will only appear with electrical installation. Porsche will produce the car at the factory in Leipzig. The market premiere of the 1st electro Porsche will take place after 2020. 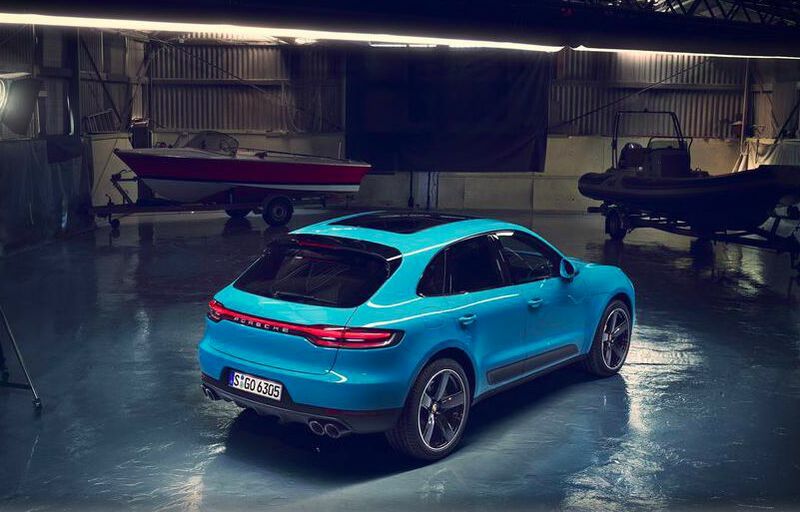 The new Macan will be based on the Premium Platform Electric platform, which is being created by experts from Porsche and Audi. It will also be used in Taycan Cross Turismo. By the way, in the next 10 years, Porsche will improve gasoline power units, plug-in hybrids, and electrical installations.